Since 2011, one hectare (2.5 acres) of the vineyard in the upper part of the plateau on which the estate is situated has been set aside for the production of a white wine, Tronquoy-Lalande Blanc. It is made with two grape varieties: Semillon and Sauvignon Gris. The grapes are harvested by hand in small open crates during successive sweeps on vinestock. 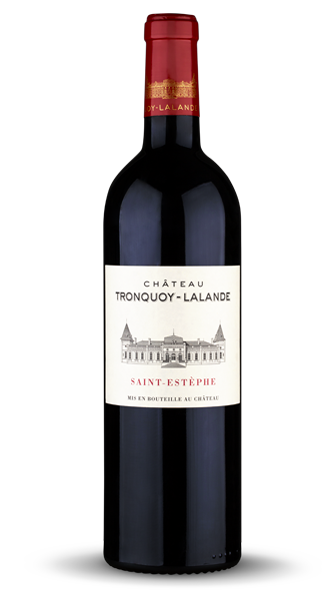 Tronquoy-Lalande Blanc is vinified into barrels and matured on the lees for six to nine months. 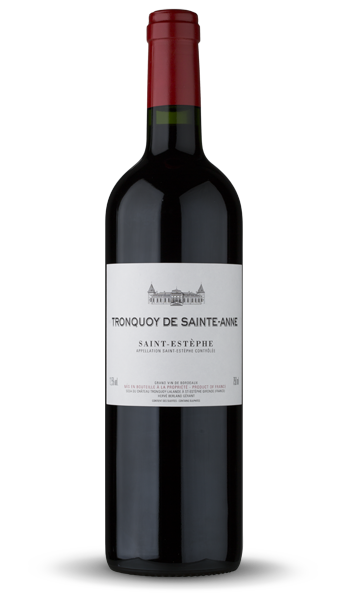 Highly refined, the wine has a real personality characterised by white blossom and citrus fruit aromas and flavours.